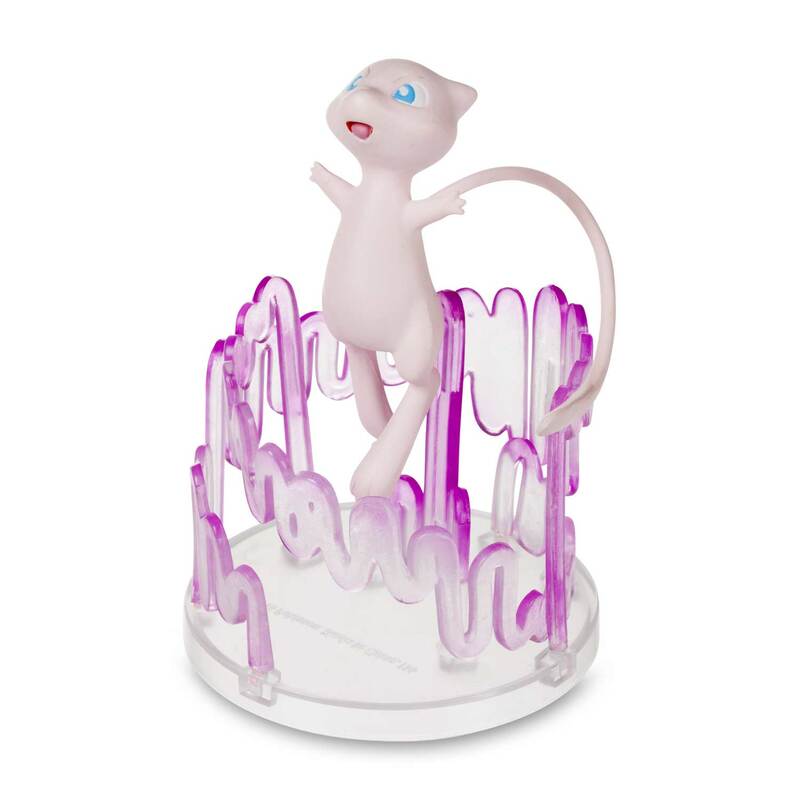 Mew used Psychic! 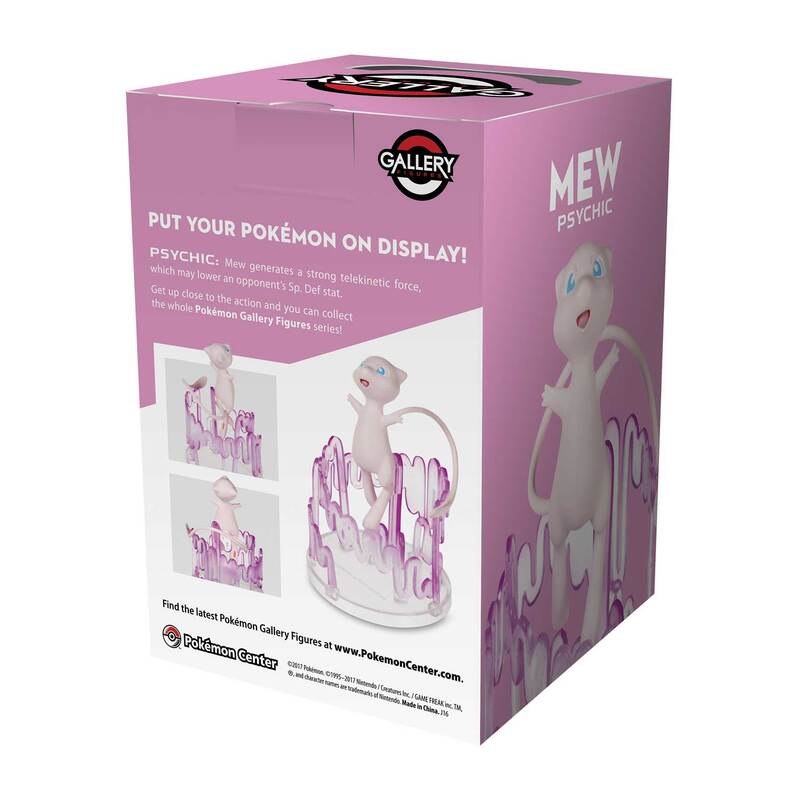 Sculpted and painted to showcase motion and power, Pokémon Gallery Figures capture Pokémon and their moves in amazing battle poses. 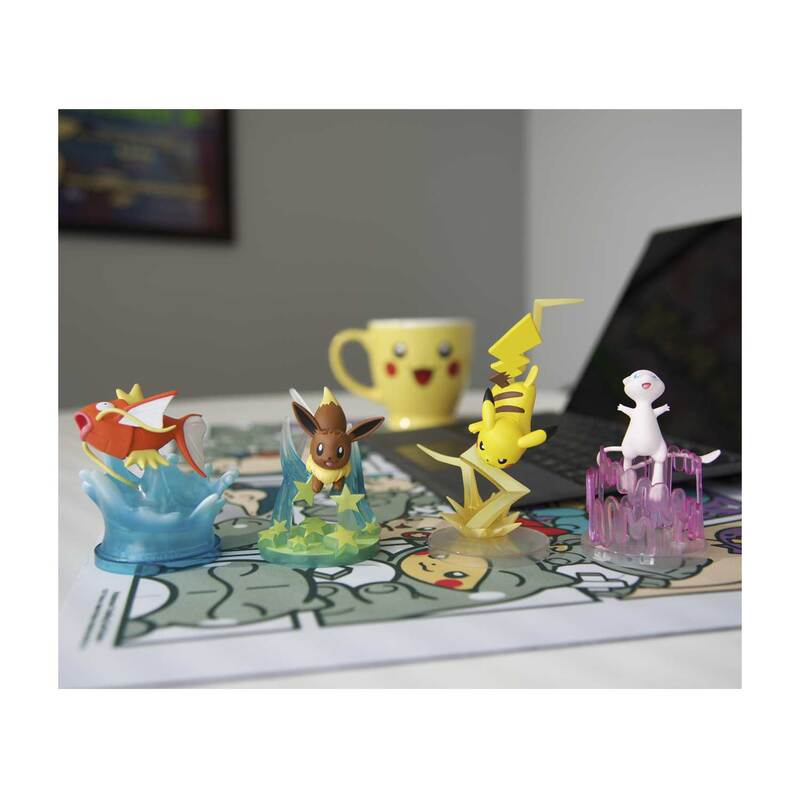 You can get up close to the action and collect the whole Pokémon Gallery Figures series!